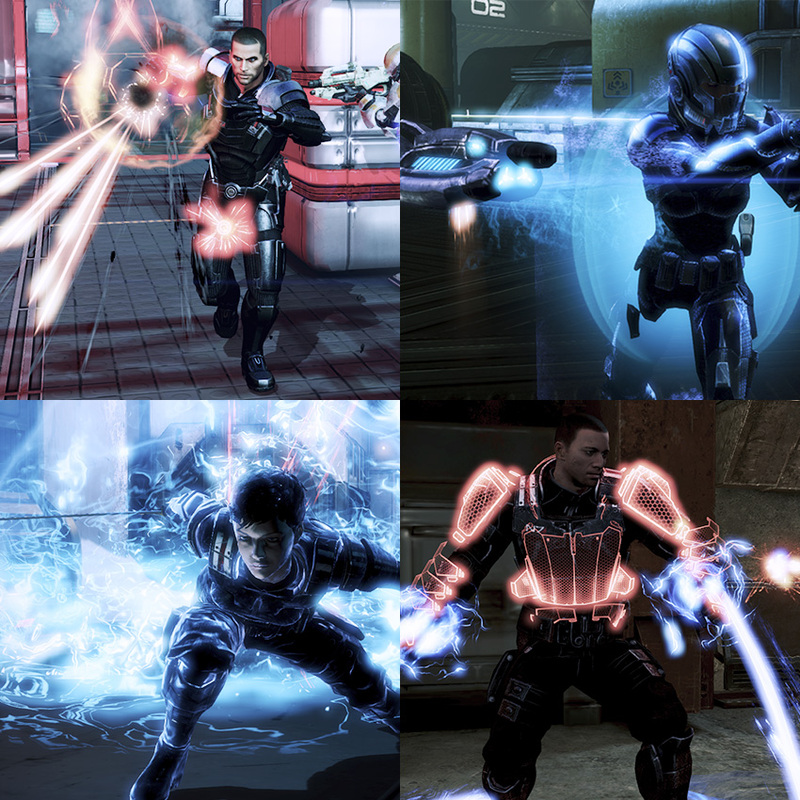 A pair of DLC-mods which gives Shepard 10 brand new bonus powers for single player, based on MP powers. 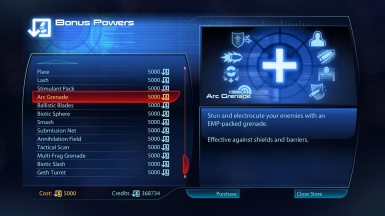 Pack 1 contains Arc Grenade, Ballistic Blades, Biotic Sphere, Smash, and Submission Net. 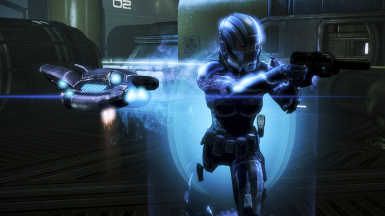 Pack 2 contains Annihilation Field, Tactical Scan, Multi-Frag Grenade, Biotic Slash, and Geth Turret. This is a very special mod project - one that took me 2 weeks of non-stop work, numerous nights staying up till 3 in the morning, and much, much frustration to work out.... but I've completed it :) And you guys are going to like this one, I hope. So without further adieu.... the Bonus Power Packs. 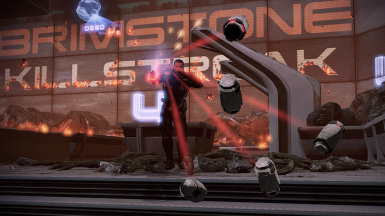 Like many people I'm sure, there are a number of powers in Mass Effect 3's Multiplayer that I love to use and thought that a number of them would make good additions for Shepard's power arsenal in Single-Player. 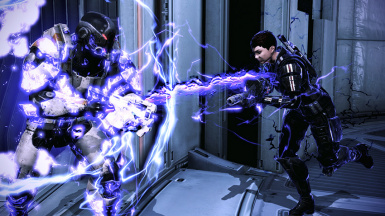 However, no such official DLC came from BioWare and the previous modding methods for imported MP powers into SP could be overtly convoluted and difficult for the general mod user... not to mention that a number of the MP powers could have, well, "issues" when used in SP (I love it when a power is both invisible and does no damage, lol). 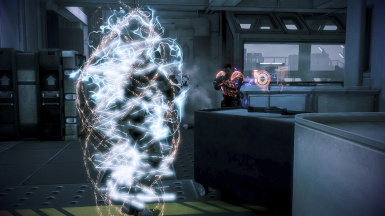 My prior research and development with making Stimulant Pack as a true bonus power for the Citadel DLC has given me a fair understanding of how Bonus Powers are constructed, on top of my other work with making DLC mods and introducing custom textures into mods. 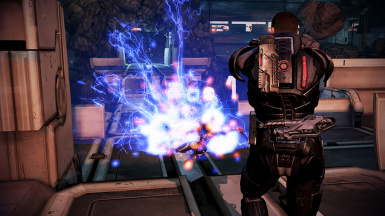 To that end, I decided to see whether or not if would be possible to convert an MP power in an SP version and to make that new power usable as a bonus power for Shepard. 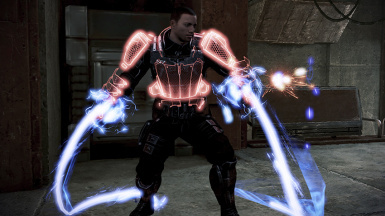 The result of my work are the Bonus Power Packs - a pair of DLC mods that introduces 10 powers taken from Multiplayer into the Single-Player campaign as true, genuine bonus powers for Shepard to use. 2. 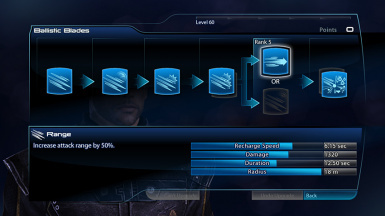 No, seriously, I don't have to fiddle with ME3Explorer or the ME3 Console at all for this to work? 4. How do I obtain all these new bonus powers? 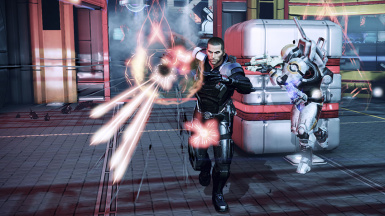 The new bonus powers will automatically unlock the first time that Shepard steps foot onto the Normandy after the mods have been installed - this only needs to be done once and doesn't matter if you load a save with Shepard already on-board the Normandy or if Shepard returns to the Normandy from the Citadel or a mission. 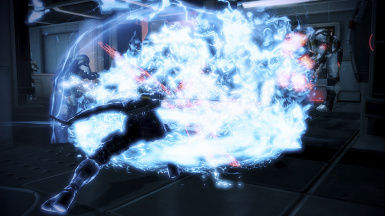 Like all regular bonus powers in the game, once the new BPs are unlocked you'll need to make another save after that in order for the new powers to become permanently unlocked in your player Profile data (which in turn allows all of your Shepards have access to the new powers). 5. Do I need any of the MP DLC installed in order to use these mods? 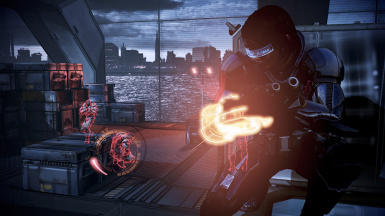 Nope :) you do not need to have any of the MP DLC installed in order for the Bonus Power Packs to work. 6. 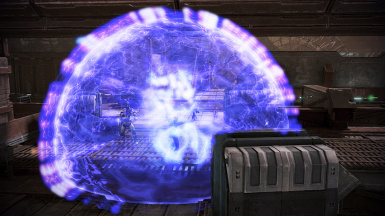 Are there any differences between between these new bonus powers and their previous MP versions? 7. Why does "Name" bonus power disappear from the MedBay terminal's power list after I purchase it? This is standard behavior for any bonus power that comes from a DLC (including the official DLC like Leviathan/Omega/Citadel). My guess is the developers changed how DLC bonus powers appear in the MedBay terminal starting with Leviathan (and honestly, it makes sense - if you buy the power once, there's no need for it to remain in the list since you already have it). If you purchase a different bonus power, though, then the previous power will reappear under the Terminal's power list. 8. 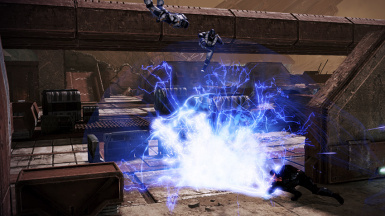 Are you going to make all of the MP powers available as bonus powers? 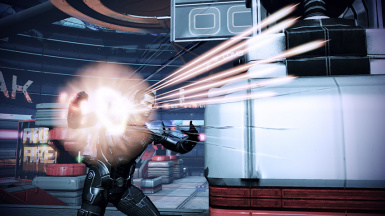 The longer answer is, as much as I would like it otherwise, there's a number of MP powers that just frankly don't work well when they are ported over to SP - they either have major graphical issues (Snap Freeze is missing all particle effects and animation) or gameplay errors (Bloodlust makes you virtually unkillable) or even both (Flamer is both invisible and does no damage, Blade Armor is missing the physical armor and has a bugged 'return melee damage' effect), which keeps them from being usable for my mod. 9. 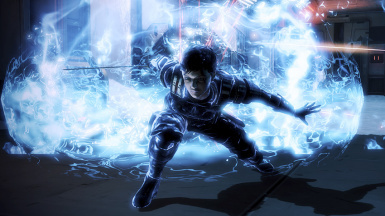 Are you going to make any of the bonus powers from the official DLCs - Leviathan, Omega, Citadel - available in a BP Pack?